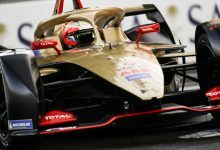 Mahindra believes it has found a solution to the pace issues it has suffered in the last two Formula E races in Paris and Berlin. 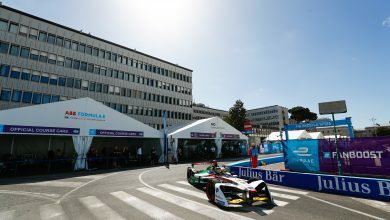 Felix Rosenqvist took an early lead in the championship, winning two of the first three races. 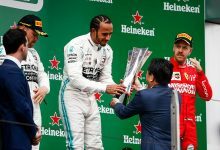 But his title charge came to a close after a suspension failure while leading in Rome, followed by two races where the team struggled for outright pace. 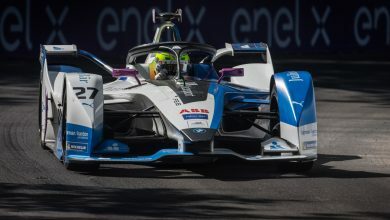 Rosenqvist was eighth in Paris, and team-mate Nick Heidfeld was 10th at the previous round in Berlin, where Rosenqvist spun at the start of the race. “We need to come back a bit from the last couple of weekends. 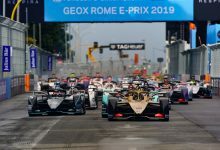 We did good homework, especially from Berlin where we struggled a lot for pace,” Rosenqvist said. 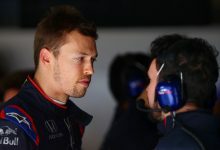 It is understood that the issues lie within the mechanical set-up of the car, rather than an issue of software or the Magneti Marelli powertrain, and that Rosenqvist has been suffering from the issues more than Heidfeld. “It’s more mechanical than anything to do with software or powertrain. “It’s small things that put the car balance a little bit out of the window. 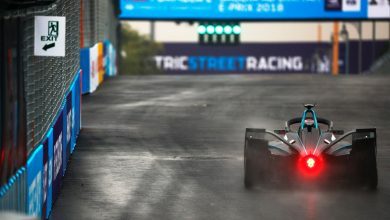 That’s the main thing in Formula E, to have a car that’s balanced and you’re confident in. That wasn’t the case in Berlin and I think that’s why we were slower. 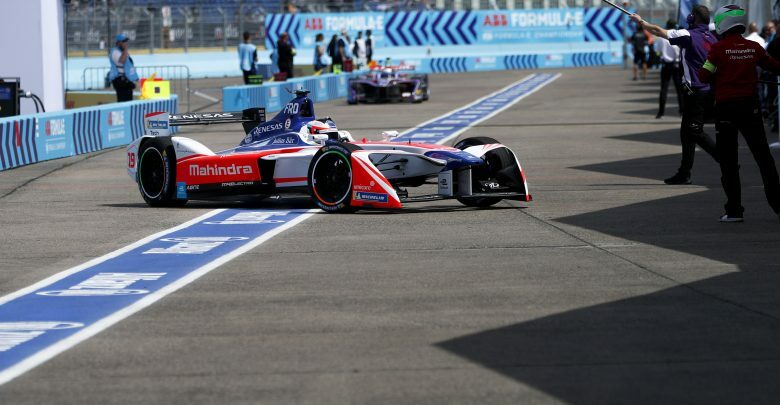 Heidfeld believes that Mahindra still have inherent pace but need to unlock it in the final three races in Zurich and the New York double header. 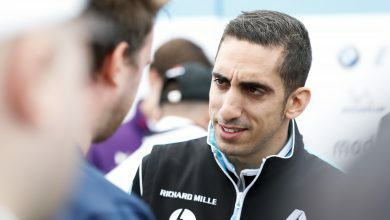 “I think it’s not as negative as it looks,” he said, “Felix would have won the Rome race, he was confidently leading then had a technical issue. 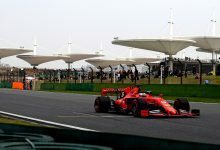 “But the two races after that I think it’s fair to say we struggled more than we would normally. Afterwards you tell yourself ‘Ok I didn’t do a perfect lap’ but on the other side this also happened previously.